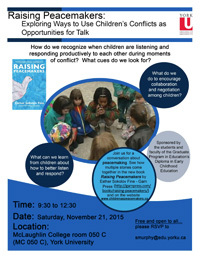 Esther Sokolov Fine is an Associate Professor in the Faculty of Education at York University, where she has taught since 1991. Before coming to York, she was an elementary teacher with the Toronto Board of Education. There, she taught in downtown public housing communities and alternative programs, including four years of teaching at the Downtown Alternative School. 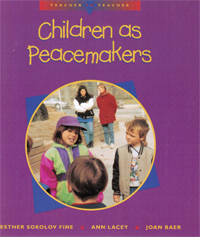 The book Children as Peacemakers (Heinemann, 1995), which she co-authored with teachers Ann Lacey and Joan Baer, presents a history of the Downtown Alternative School (DAS). 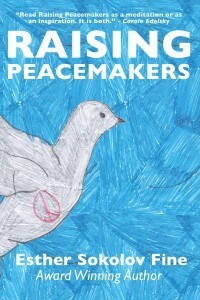 Esther has conducted video research in Toronto’s Regent Park and at the Downtown Alternative School since the 1980s. In more recent retrospective research with the former DAS community and filmmaker Roberta King, earlier data and video footage are integrated with recent interviews in a fifteen-years-later study, funded by the Social Sciences and Humanities Research Council of Canada. 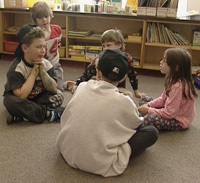 These filmed interviews, along with articles and narratives are offered to you on this website along with segments from the feature length video: “LIFE AT SCHOOL: THE DAS TAPES” (co-produced with filmmakers Roberta King and Ron Squire, King Squire Films Ltd., 2001). Esther teaches pre-service and graduate courses in creative writing, literacy, adolescent and children’s literature, critical pedagogy, and models of education at York University in the Faculty of Education. 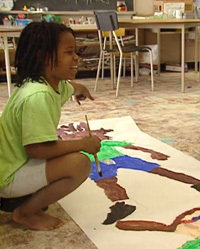 Esther completed her doctoral studies in 1990 at the Ontario Institute for Studies in Education, University of Toronto. View a list of the researcher’s publications.